The third of December is the annual International Day of Persons with Disabilities (IDPD) – a day that will no doubt resonate loudest with the estimated 7.5% of South Africans who are living with a disability as well as those who have loved ones with disabilities. Started in 1992 by the United Nations (UN), this awareness day aims to “promote the rights and well-being of persons with disabilities in all spheres of society and development, and to increase awareness of the situation of persons with disabilities in every aspect of political, social, economic and cultural life”. There are an estimated 2 870 130 South Africans living with a disability. Seeing difficulties are the most common disabilities among South Africans. 15 percent of the world’s population live with a disability – that’s more than one billion people worldwide. One of the ways the UN suggests that you can get involved in IDPD is to take action. If this is a cause close to your heart, identify ways in which you can work for change for people with disabilities in your community. According to the UN, this could involve engaging with local government, businesses and other local organisations to make a positive difference. While no one thinks it will happen to them, living with a disability is a reality for millions of South Africans. 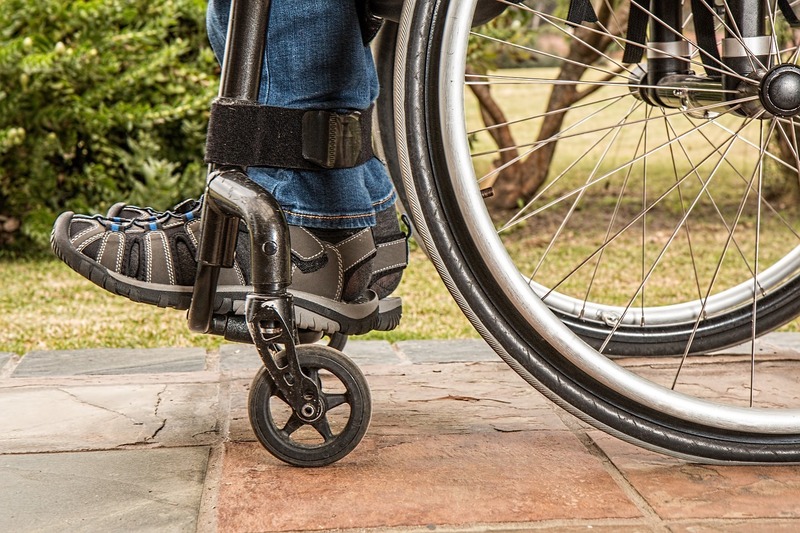 Disability cover is a type of insurance product that aims to support you financially in the event that you become permanently disabled through illness or injury. Generally, disability cover pays you a once-off cash lump sum if you become permanently disabled. You can usually use this payment as you see fit – whether to pay for medical costs not covered by your medical aid, make any necessary adjustments to your home, or to invest financially for your future. So, what constitutes a permanent disability? While this may vary depending on your policy (so make sure you know exactly what your insurance covers), usually you must be permanently and totally unable to perform your usual job or any other career suited to your education, knowledge, training or experience in order to claim. If you’d like to find out more about Disability Cover from Standard Bank’s direct life insurance services, contact us for a quote or request that one of our customer service agents call you back.